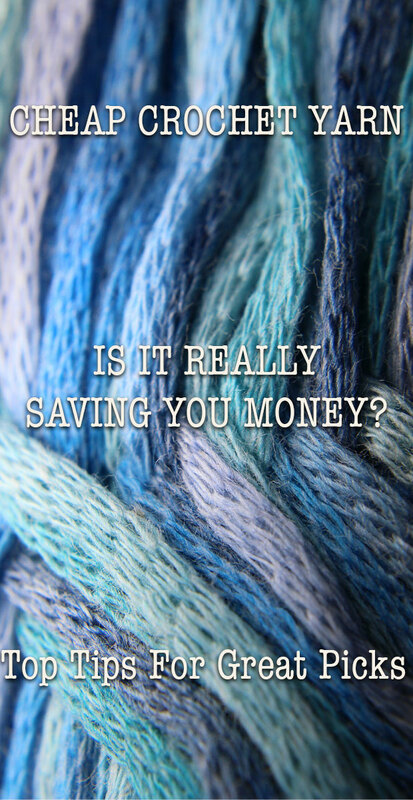 Is Buying Cheap Yarn a False Economy? 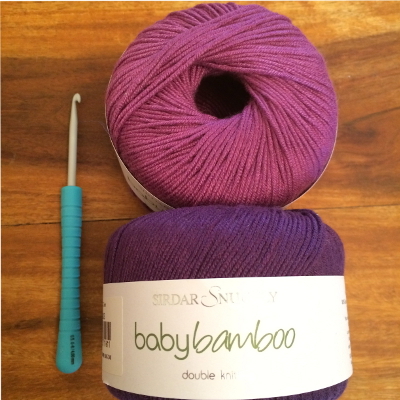 In this article we are going to look at cheap yarn, and whether it’s a good idea to buy it! Yarn is the very foundation of your finished work of crochet. It comes in a sometimes baffling array of thicknesses and material composition. Not to mention the range of hues, tones and patterns it can contain all by itself. When you first start out with crochet the temptation can be to simply buy the cheapest yarn out there and give it a go. It’s what I did, and I am still crocheting today so it can’t have been that bad an idea. The first piece I ever made was a mouse. I overstuffed him and had incredibly inconsistent stitch sizes, but I was still thrilled with my efforts. I used a real economy wool, and it had a bit of a scratchy texture to it, but it did the job. The little mouse held up absolutely fine on my shelf for a while, but then I gave him to my baby to play with. It took her approximately five minutes to unravel his tail and pull his arms off. I assumed it was my mistakes in it’s creation, coupled with the fact that really it wasn’t an age appropriate toy, causing this to occur. Therefore, without questioning the material, I moved on to making granny square blankets. Unfortunately, that’s where I hit some serious yarn related trouble. And started to realise that maybe it wasn’t just my inexperience. Does cheap crochet yarn snap? My first few granny square blankets were made for my own baby, and as gifts for my adored niece and nephews. 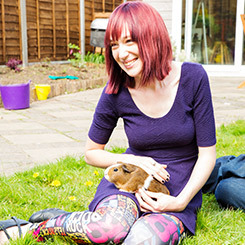 I put a lot of effort into their colours and patterns, and was as pleased as they were when they were presented. Unfortunately, just days after they began being used they started to snap. The wool simply wasn’t holding up to daily wear and tear that a functional blanket goes under. I wondered whether the kids were simply being really rough with them, but when I picked up the rest of the yarn at home and pulled it between my hands it snapped when under very little pressure. Snapping when put under fairly limited tension was not the only problem I experienced. The strands of the blankets soon started to fray. They wouldn’t necessarily rip apart, but they looked really quite shoddy. Bits of wool sticking up in places that the effect was meant to be smooth and consistent. Frankly, I was a little bit devistated by the condition of these items I had put my heart and soul into, and so were to children I had given them to! There are a large range of different textures of crochet yarn available. Some like my current brands of choice are smooth and silky. For example, the yarns pictured here I chose for their feel as well as their colours. They glide through your hand as you work, reducing tension and giving a lovely soft feel to your finished product. Some, for example the Alpaca wool that is quite fashionable at the moment, are more coarse. But cheap wools tend to fall more into the rough category. This is not necessarily a bad thing when you are first learning to crochet, if you can avoid the other downsides I just mentioned. When you are not used to gripping yarn in your off-hand, the added friction can be helpful in keeping your yarn in place and therefore your stitches tight. In addition to this, of you are a fan of the rougher feel to your finished piece, this is again no bad thing. A friend of mine makes gorgeous crochet hand warmers out of a coarse yarn, which have a really high quality finish. Therefore the texture is a matter of personal preference, and it is of course not going to break the bank to give it a go with a cheaper but harsher feeling yarn, as long as you have given it a tug first to make sure you aren’t going to have it snap on you later! There are some wool/yarn brands out there who package their product in what I feel is a misleading manner. Giving the appearance of being better value for money, without actually providing more yarn. They wind their yarn loosely, so that it looks like a larger quantity. This is why it is very important to check the weight. On the shelf 100g of ‘Women’s Institute Soft and Silky’ yarn looks about a third of the size of 100g of ‘James Brett Top Value Knitting Yarn’. The price difference is mear pennies, but first glance you are getting a lot more for your money with the value yarn. So make sure you always read the label, to check what you are really putting your money in to. If you buy a big batch of cheap wool, it might seem like a bargain at the time. The problem is that you will almost certainly find that you are more reluctant to use it. The top of my wardrobe contains a large bag of yarn that I deem not good enough to go in my daily use box. Which if you think about it, is a bit silly. If I don’t think it’s good enough now, what on Earth makes me think it will be good enough in the future. It is only a misplaced sense of pride, mixed with buyer’s remorse, that keeps me under the clearly thinly veiled illusion that one day it will become anything more than toy stuffing. But at least there are an awful lot of toys I will be able to stuff with yarn ‘scraps’ – even if they are straight of the roll. 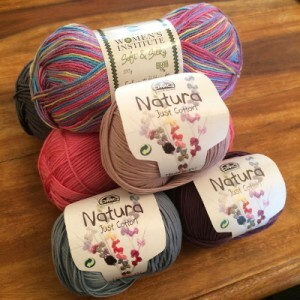 Which Yarn Should I Use for Crocheting? 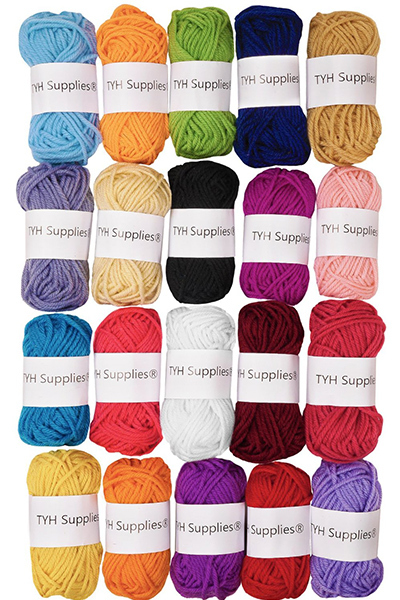 It can be difficult to decide which yarn to choose for your crochet project. A lot of the above points’ validity depends upon your intended purpose for your creation. If you want to make childrens toys or blankets for their beds, then you are probably going to require a product that is going to withstand a lot of fairly boisterous use. If you are going to sit your piece delicately on a shelf, and all that it will need to withstand is a light dusting once a week, then this is far less of a concern. Remember, items like doil for potplants might not get moved around a lot, but when they are moved the friction put across them is considerable. There are some incredibly expensive yarns out there. I buy most of mine either online or from my local branch of Hobbycraft, so that I can see and feel them before I invest. Personally I don’t believe that there is any need to buy the most expensive yarns available, unless they are in a colour choice that you cannot find in one of the middle price brackets. I have a couple of lovely yarns from the high range, but I do not think they give any nicer or stronger finish than their mid-range counterparts. When I buy yarn and there isn’t any special offer or sale on, I expect to pay anywhere from £3 to £6 per 100g. Prices will vary depending upon where you live, not just in the world but within the UK as well. There is no harm in shopping around, and finding the best value store in your area or online shop once you know what kind of yarns you favour. Is Cheap Yarn a False Economy? Buying cheap yarn can be a real false economy. From misleading packaging, to longevity and feel of your finished product. There are plenty of potential pitfalls. This doesn’t mean however that you won’t get away with it sometimes! 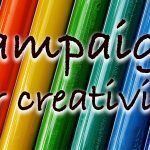 You need to decide what you are prepared to invest in your new hobby or business, and work from there. It’s important to remember too that it’s not the price, it’s the quality that matters. Test out the yarn before you buy it if you can. Tug it between your fingers, and if it snaps walk away. Rub your nail gently down a strand and check whether it has started to fray. Do your homework, read reviews from experienced crocheters, and above all use your common sense. A quality finished product is going to come with a higher price tag. But that doesn’t mean it has to be the highest out there. It’s up to you to decide whether it’s a price worth paying.